Your comments, and suggestions from the past year edition have been taken into consideration and we have put our effort into improving even more for Revision 2018, so you can expect additional changes and surprises in order to present you something even more special than last year. We will be located in a cozy farm surrounded by trees, beautiful nature and shade, with build-up restaurant, bar, toilets and showers, only 10 minutes walking distance from the beach. Our vision is not about expanding our numbers but investing in the quality and content, so tickets will be limited to 1500. More ambassadors will be added soon, so stay tuned. 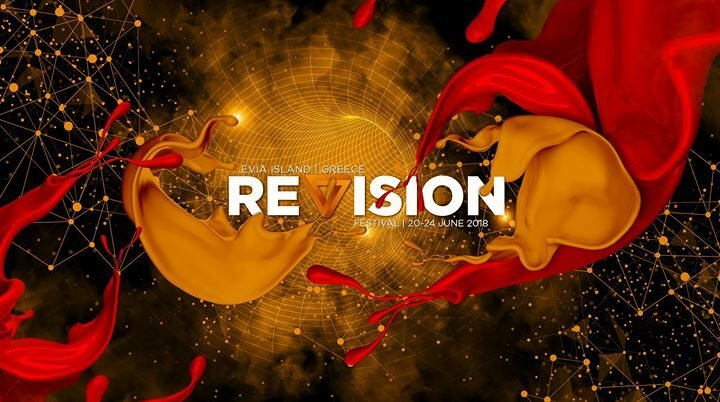 We have a lot to announce about this year's Revision Festival, so stay tuned, but most of all get ready to Revise! See you soon!